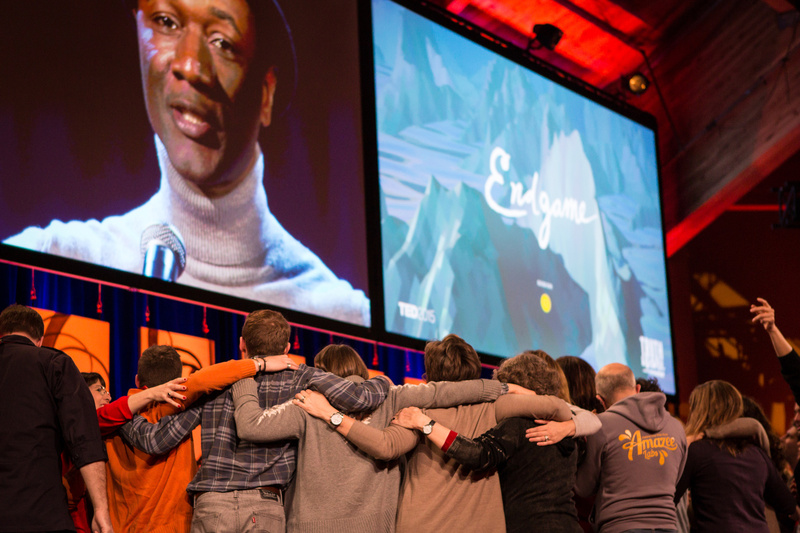 News from TEDActive 2015: Truth and Dare. Welcome! 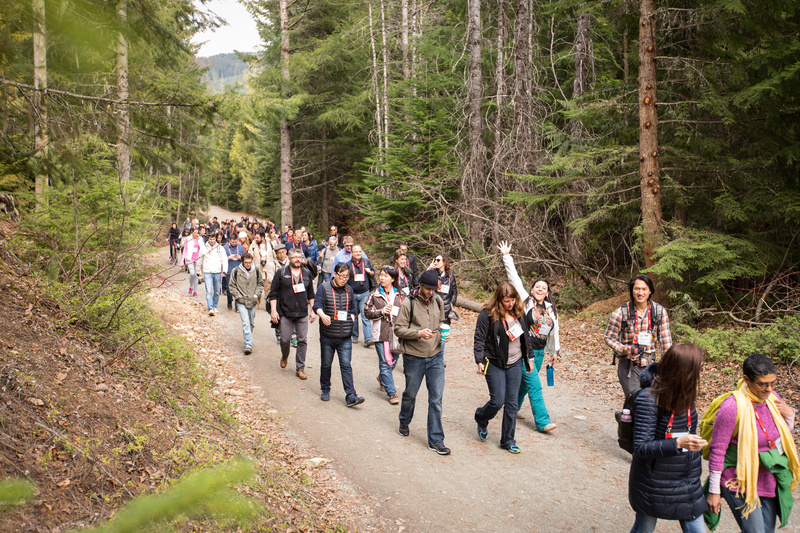 Dive into the latest news from TEDActive 2015 in Whistler, Canada, March 16-20 -- in our blog, tweet streams and photo highlights. Watch the archive feed of TED2015 anytime you like. Get TED Live. From the TED2015 stage, Monica Lewinsky tells her story of online shaming -- and reclaims her narrative. TEDActive rocks out with Aloe Blacc and Maya Jupiter at the Top of the Mountain party to celebrate our last night together. Passion. It is that thing that we crave, that thing which pushes us forward. 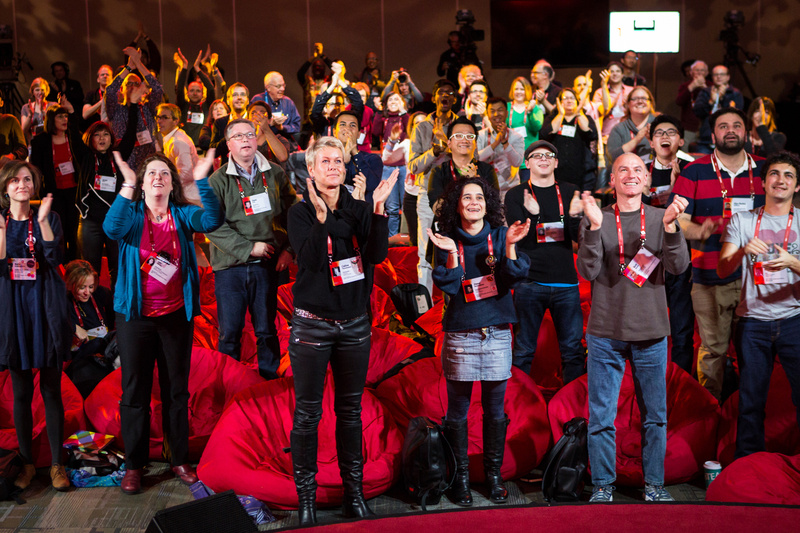 In this session of TED2015, the speakers have passion to spare. After presenting his wish at TED2015, the TED Prize winner joins us in Whistler for a conversation with the TEDActive community. In this talk fresh from the TED2015 stage, David Eagleman asks how we can see the world in new ways — beyond our five senses. 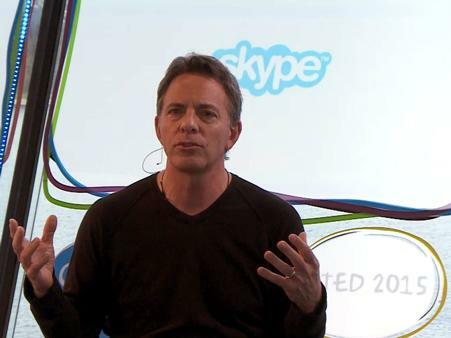 While at TED2015, Dan Pallotta talked with students in the UCLA TOMS club during one of several Skype in the Classroom conversations worth sharing. More coverage on the TEDActive Blog. TEDActive is TED's parallel conference in Whistler, BC, Canada; for five days this March, 700 curious and energetic leaders will immerse themselves in TED Talks while engaging in a more creative and casual setting - encouraging them to tinker, explore, and share. TEDActive is a unique experience that provides an intellectual journey through critical conversation, joyful exchange, and deep thought. Experience TED like never before - in person and in action.